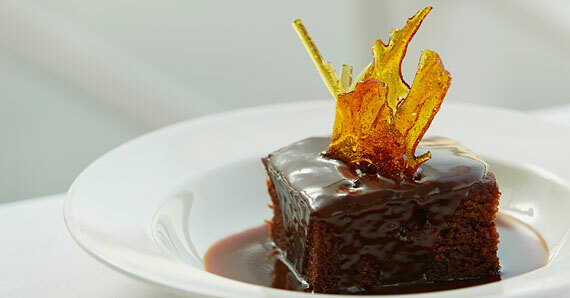 Providing high quality catering with delicious food and personalised service. 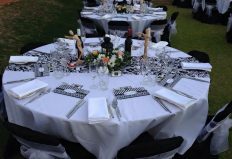 Perth’s Finest Mobile Caterers Citrons Catering are a Perth based and family owned business, with a philosophy of providing high quality catering and excellent personalised service. Citrons catered for our wedding in York, and it was fantastic. They supplied canapés, entrée, main and dessert. 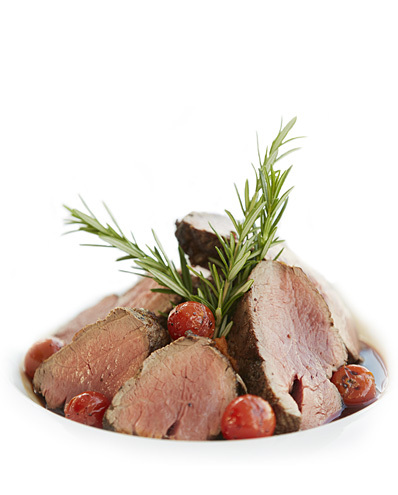 I’ve had many guests comment that it was the best steak they have ever had. 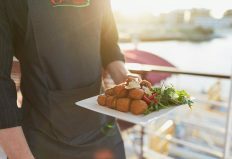 Take a look through our photo gallery of recent events, and feel free to contact us to discuss your personalised catering requirements for your next function. 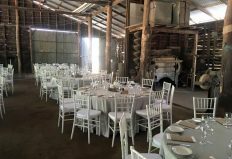 We specialise in travelling to country venues around Western Australia to set up for special occasions with our mobile catering equipment and expertise.